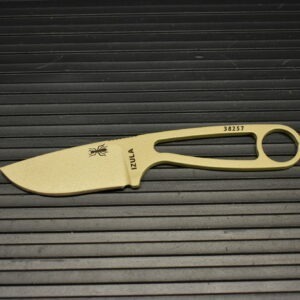 ESEE knives is part of Randall Adventure Training based in Alabama. Owned by Jeff Randall and Mike Perrin they have taught survival skills for over 20 years in the states and the jungles of South America. 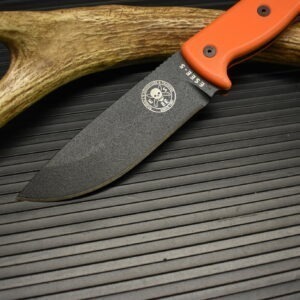 Their knives have become a staple of outdoorsmen and survivalist all over the world. 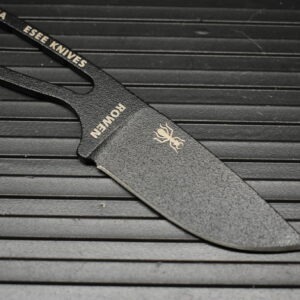 ESEE knives are produced by Shon Rowen in Idaho. ESEE knives provide a solid value providing a good design and tough well made knife for all of you adventures.